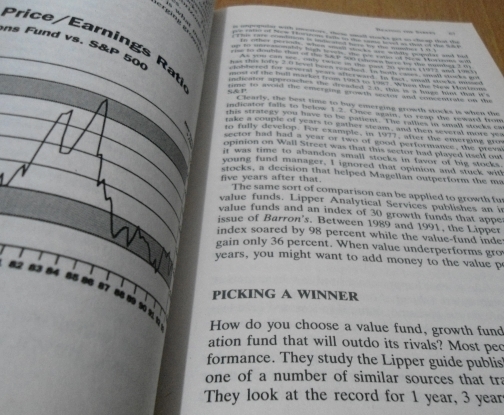 highly recommended, i learned a lot from this. 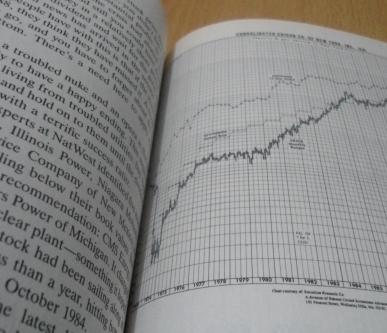 traders or investors should read or have one. 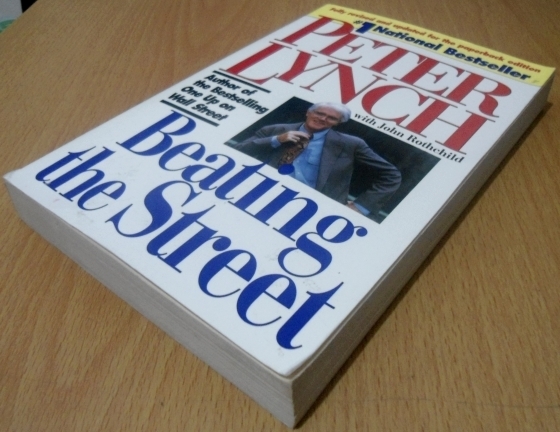 Peter Lynch came into prominence in the 1980s as the manager of the spectacularly performing Fidelity Magellan Fund. 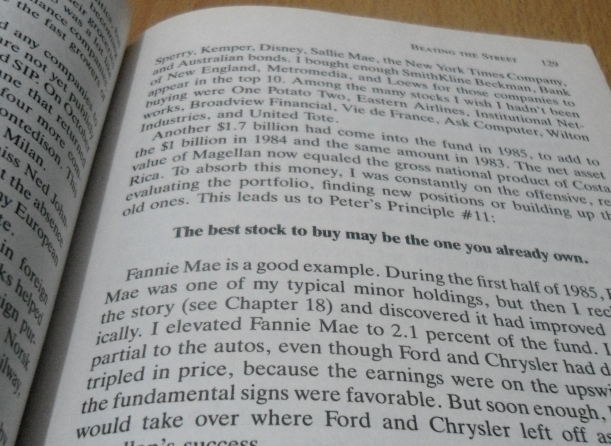 "Learn To Earn" is aimed at a younger audience and explains many business basics, "One Up On Wall Street" makes the case for the benefits of self-directed investing, and "Beating The Street" focuses on how Peter Lynch went about choosing winning stocks (or how he missed them) while running the famed Magellan Fund. 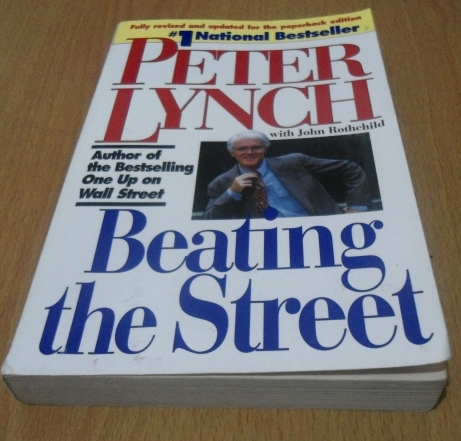 All three of Lynch's books follow his common sense approach, which insists that individual investors, if they take the time to do their homework, can perform just as well or even better than the experts.